Beth Hollihan graduated from University of Toronto with her Honours B.A. in 1996. During her tenure at U of T she had the privilege of representing Canada on the world stage in swimming. In 2013 Beth was inducted into the U of T Sports Hall of Fame for her accomplishments with the Varsity Blues. In 1998, Beth joined to Ontario Provincial Police and spent 6 years in the Toronto area with the traffic detachment and providing personal security for members of the provincial government. In 2002 Beth requested a transfer to the Town of Carleton Place and has embraced the comforts of community and small town policing. Believing that volunteer service is the cornerstone of personal health and satisfaction, Beth has always been involved in her community. Since her arrival in Carleton Place, she has volunteered with MADD Lanark County, Lanark Adult Reading Association and since 2011 with the Carleton Place and District Memorial Hospital Foundation. Wanting to assist in continuing the terrific care and services the Carleton Place Hospital provides for all her family, friends and neighbours, Beth felt the Foundation was an ideal way to give back. Ian Grant spent 33 years as a police officer with the Ontario Provincial Police. Ian worked in the Investigations Division for 27 of his years served. Twenty three years were spent conducting criminal investigations and as the Deputy Director of Criminal Investigations Branch for the Province of Ontario. Ian retired as the Commander of the Organized Crime Enforcement Bureau for Eastern Ontario. He currently runs his own business as a consultant for security issues and is part of Performance Plus Rehabilitative Care Inc. a company that provides services to injured and disabled persons throughout the eastern Ontario. Ian has lived in the Lanark County area for 15 years. He joined the Foundation 2014 as a Director; previous to that he volunteered his time and efforts to the Foundation in support of the fund raising efforts. Ian brings to the Foundation his experience and enthusiasm and values straightforward talk, honesty and integrity. Ian says " I have learned that no matter what you endeavor to accomplish it starts with a solid foundation. That is our role here, to provide community strength to maintain a solid Foundation for our Hospital, our Community and our Neighbors". Ken Mylre a is retired from the Government of Canada with 35 years experience in financial services sector regulation and supervision – most notably in the areas of bank examination, financial sector public policy, banking best practices, corporate governance, enterprise risk management and board policy development. 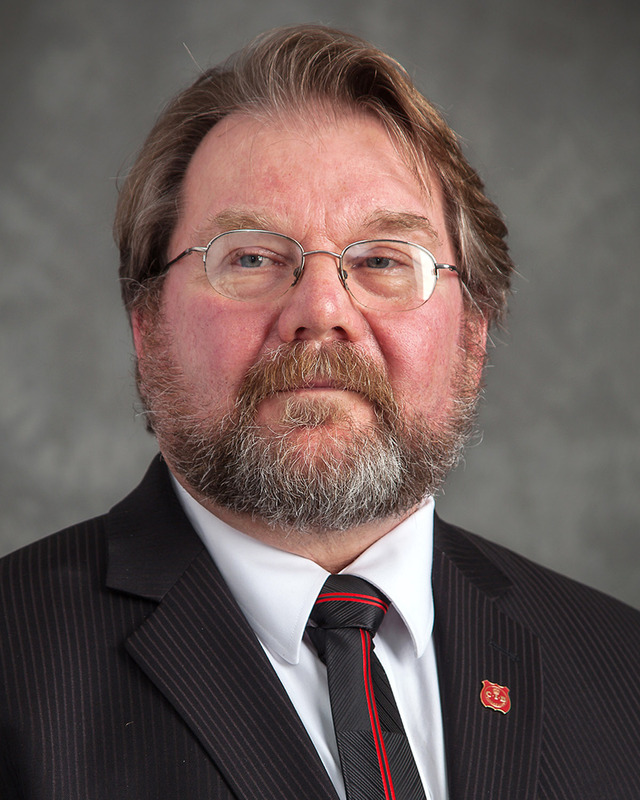 In addition to serving on the Foundation Board as Treasurer and Finance Committee Chair, Ken also serves on the National, Provincial and Local Boards of the Kidney Foundation of Canada and the Local Board of the MS Society of Canada. Joanna Luciano was Senior Manager Gift Planning & Donor Relations at the Canadian Red Cross, Ontario. Before joining Red Cross Joanna was part of the fund development team at CARE Canada managing major gifts and the planned giving program. Joanna has been raising funds for international programs for 20 years. Before fundraising for humanitarian aid, Joanna helped develop & manage special events for the performing arts. She has twenty years experience in the for profit and corporate environment creating, designing, and producing events from lavish gala dinners, award ceremonies, to helping develop tradeshow displays and events. She studied at Ryerson University; completed the Canadian Gift Planning Course at Banff and holds her CFRE accreditation. Joanna is a Board member of the Carleton Place & District Memorial Hospital Foundation; a member and director of the Board of the Canadian Association of Gift Planners; and a committee member for the Mississippi Lake Plan. is an Ottawa native and has lived in Carleton Place for 15 years. She holds a Social Sciences degree (with a double major in Public Administration and Sociology) from the University of Ottawa. She has extensive work experience in the health and medical fields; including hospital programming, scheduling clinics in a major Toronto teaching hospital and working with volunteers in a hospital setting. She currently manages a busy teaching medical practice in Carleton Place. She is the mother of three adult sons and has been married for 28 years. Anna is passionate about the Carleton Place community. She believes in supporting her local community, whether it is by doing her business in the town or by volunteering for local organizations and initiatives. She has volunteered for many local organizations including the Carleton Place Canoe Club, hockey clubs and the schools her children have attended. She is excited to be a part of the Carleton Place District Memorial Hospital Foundation Board as she believes in the ability of the hospital to serve its community. She hopes to be part of the growth and continued viability of the community hospital. David has been married to Janice for 36 years and has two adult children. He has been a resident of Carleton Place for 47 years. He graduated from the University of Waterloo with BA in Accounting, 1981 and obtained his CA in 1983. 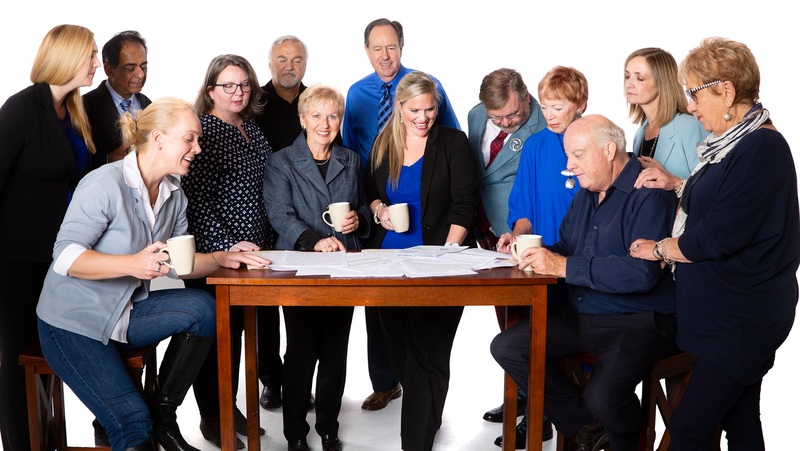 Has been with chartered accounting firm of Nephin Winter Bingley in Carleton Place since 1980 and a partner since 1988. He has been involved in many board positions over the years, including Police Services Board, BIA and Crime stoppers. He is currently and has been the treasurer of St. James Church for 8 years.Has also coached minor hockey, both girls and boys for 10 years each and minor baseball for 6 years. 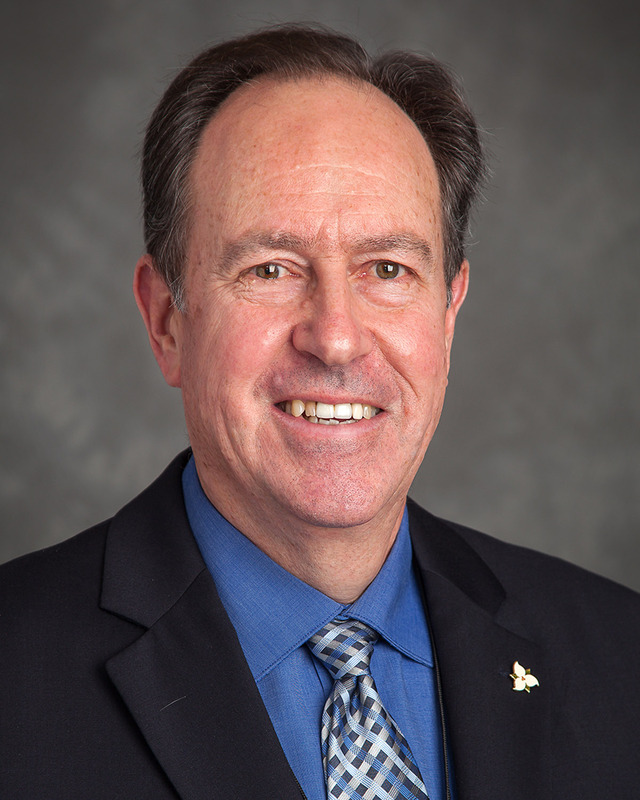 David is a new member to the Foundation Board in 2016. He has always been an active supporter of the hospital and the Foundation and joined the board as he is interested in the future success of the hospital. 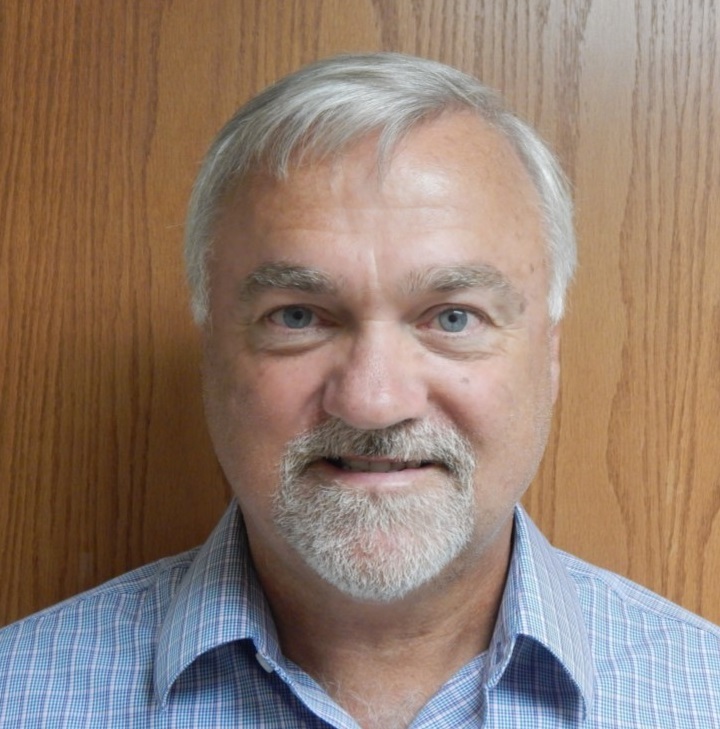 His 20 years as Carleton Place & District Memorial Hospital’s auditor and his 5 years as the CPDMH Foundation’s auditor gives him some hands on experience in the day to day operations of both entities and we are excited to have him as a Board Director on our Board! Please check back as Dr. Merani's Bio is coming soon! Flora Neave is a long time resident of Carleton Place and is very involved in many different aspects of our community. Flora has been a member of the CPDMH Foundation for 5 years and brings enthusiasm and passion to her role as a member of the Board Fundraising Committee. Flora is a two time past President of the hospital Auxiliary and remains a very active volunteer in all the Auxiliary duties and events. Joanna Hauser joined the Carleton Place & District Memorial Hospital Foundation as a Director in 2016. 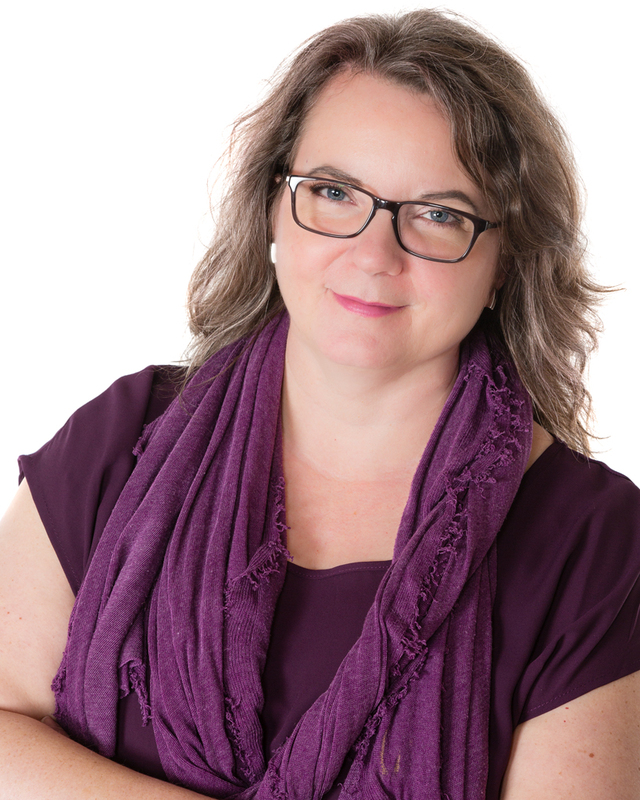 As an established marketing and communications professional, Joanna works to promote small businesses in Carleton Place and the greater Ottawa-area. Joanna is a service-minded individual who regularly donates her time to different initiatives. 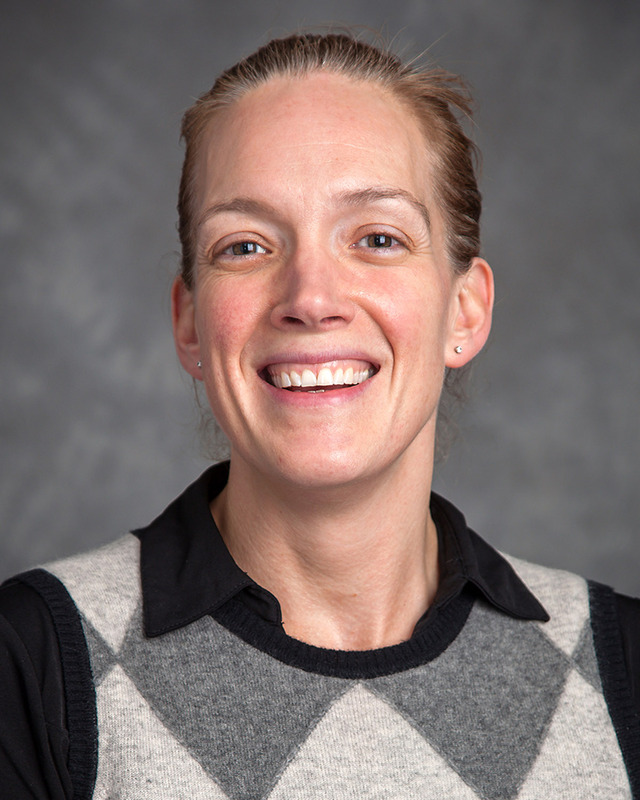 She joins the Board as an avid contributor and lends her time and expertise to support the Hospital and build on the Foundation’s reputation as an integral part of the community. Linda has been a resident of Carleton Place for over 25 years and a passionate advocate for quality health care and the value of community hospitals. 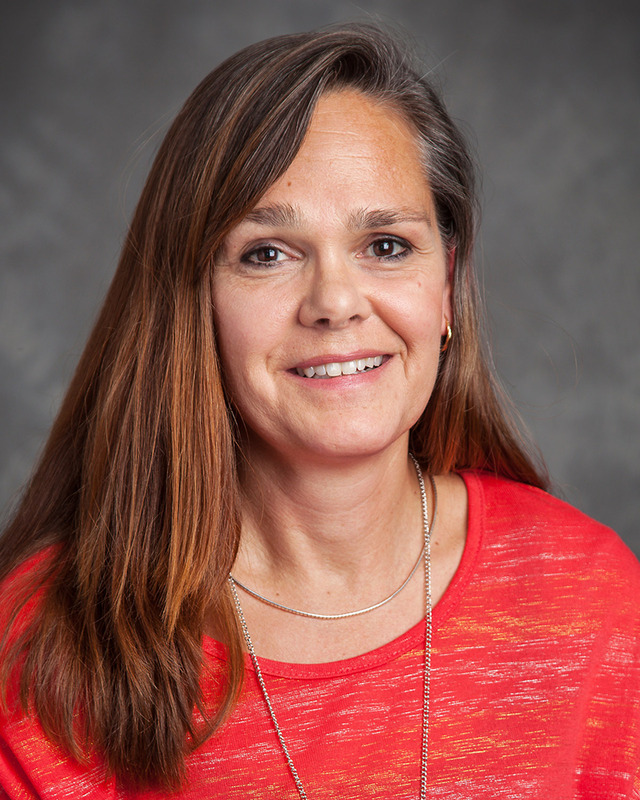 Linda is a fundraising specialist with a career that spans 30 years. She believes strongly that successful fundraising is dependent on an organization’s ability to inspire others to invest through a compelling marketing and communications strategy. 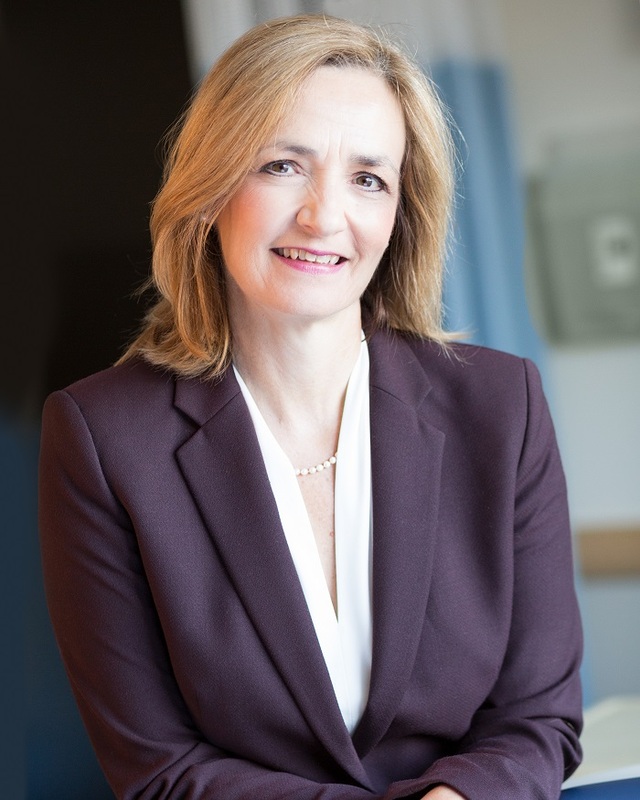 Linda is the former Executive Director of three hospital Foundations, including the Ottawa Regional Cancer Centre Foundation and the Sudbury Memorial Hospital Foundation, as well as Interim Executive Director of the Winchester and District Memorial Hospital Foundation. 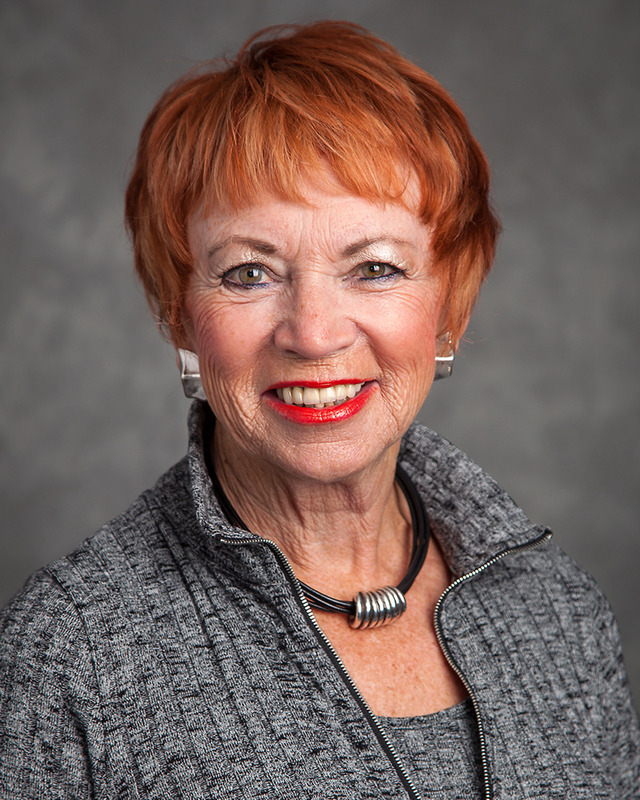 Linda has vast knowledge in all aspects of fundraising including capital campaigns, event planning, annual and planned giving programs, direct mail, as well as communications and marketing. She honed her direct mail expertise as the National Director of Direct Mail Fundraising for the Liberal Party of Canada. Linda’s background in health care fundraising also includes two national organizations, the Canadian Paraplegic Association and Independent Living Canada. These positions involved spearheading a national corporate campaign as well as creating the tools and training for grassroot fundraising programs. Linda is also experienced in strategic planning, operational assessments, board development and feasibility studies. 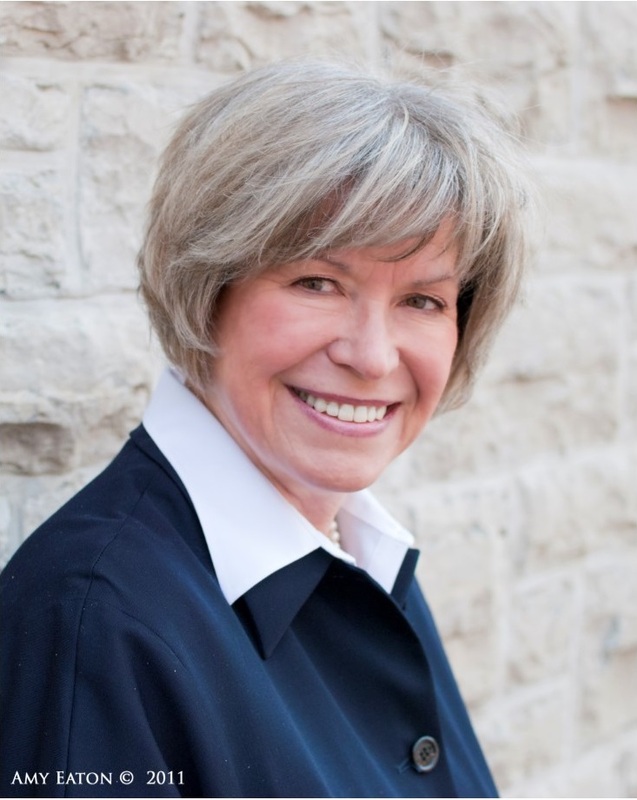 Following retirement from full time work in 2008, Linda worked as a fundraising consultant with a wide variety of organizations, including the College of Physicians and Surgeons of Canada, Almonte General Hospital and Fairview Manor Foundation and the Toy Counsel of Canada. Linda retired from consulting in January 2017 but has remained active in her community. A lifetime volunteer, Linda has been on the board of directors of ten organizations, primarily in the area of healthcare. was born and raised in Carleton Place; she left for 25 years but found her way back home many years ago. She has been involved with the CPDMH for decades and has held many volunteer positions within the hospital including being a former President of the CPDMH Foundation, former President of the Auxiliary and a member of the Board of Trustees. Volunteering is something very close to Norma’s heart and she has spent a good part of her life giving back to the community she loves. One of Norma’s most proud accomplishments was being recognized by the Town of Carleton Place as Citizen of the Year in 2009. Norma firmly believes we are very fortunate to have a hospital that functions efficiently, effectively and with a caring staff that are always reaching out to the community. Please check back as Mr. Tunk's Bio is coming soon!